10,000 tonnes of 10mm down incinerator bottom ash aggregate (IBAA) from Ballast Phoenix was supplied to the Olympic Logistics Centre in Chigwell, Essex. 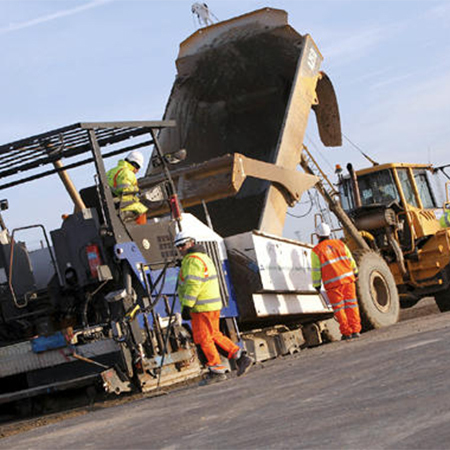 A Paver machine laid 150mm of Cement Bound Material (CBM) which was then compacted using vibrating rollers. The total area covered was approximately 3 hectares. IBAA is an extremely cost effective material when compared to Primary Aggregates and BPL is working towards a PAS 2050 compliant Carbon Footprint and will strive for Carbon Trust verification once the project is complete. The aggregates produced will be carbon neutral using data available from Europe and UK sources. 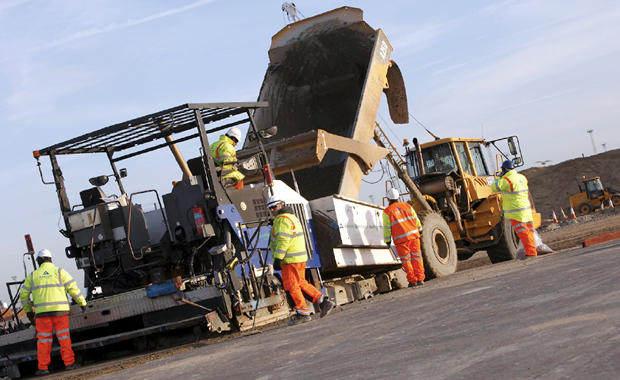 There are also advantages logistically when using IBAA due to the low density of the material allowing for fewer vehicle movements as this gives volumetric advantages over primary materials. Each year millions of tonnes of residual municipal solid waste are being prepared as a sustainable source of fuel for an array of Energy from Waste facilities around the UK, helping reduce the country's reliance on fossil fuels.